Vancouver is definitely a huge party scene. If you’re new in town or if it is the weekend, the first thing that you need to do is to hit the clubs and have a great time. Believe me, what ever your preference are when it comes to partying, Vancouver got it all covered. From chic nightclub to great parties, you’ll definitely find the best places to get drunk and meet new people. The popularity of nightlife in Vancouver, however, can also pose a problem: how do you get there without fighting with someone over a taxi? How do you exactly bar hop with your friends? Well, with Night Clubs Limousine, you don’t even have to worry about that. If you compare our rates with Vancouver taxi cabs, in many cases, we are cheap and more affordable. We provide on time Night Clubs car service so you don’t need to run around flagging a cab. Our Night Clubs Car service or Night Clubs limo will be waiting outside on given time. You just Sit back, relax, enjoy the music from you iPod or phone. 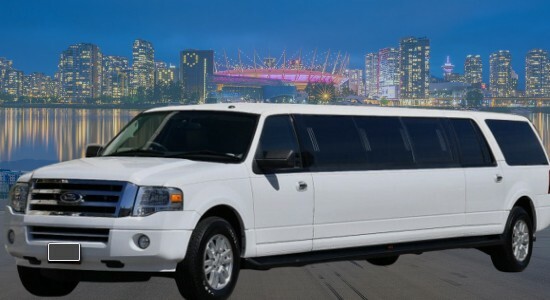 When you want to cap the night with an awesome party, you can ride a Vancouver nightclubs limo. Here at Destiny, we offer a wide range of Night Club limousines for you to choose from, including late models with advanced technologies. We also have an excellent entertainment system so the party doesn’t have to end after you leave the nightclub. Our Vancouver night club limo also includes amazing lights such as neon and overhead mood lighting. Have the night of your life as your experience door to door service to the venue of your choice. 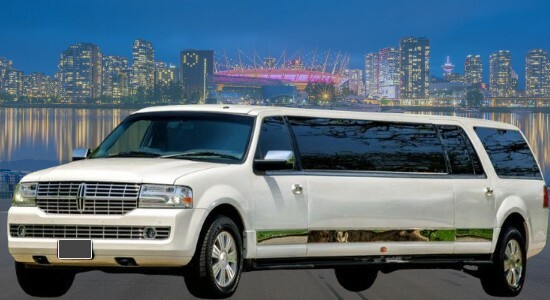 The night club limo covers the greater Vancouver area and the rest of BC including Surrey, White Rock, Mission, Abbotsford, Burnaby, Richmond, Coquitlam and Maple Ridge. That means more options for you. You can hire us for all night for bar hoping, birthday or bachelor party. That way NightClubs limo stay with you all the time and you can leave your belonging while you are in Nightclub. Tight budget no problem just rent NightClubs limo for to and from trips. For complete privacy, all our Vancouver nightclubs limousine have tinted windows and screen partitions. If you need anything, you can press the intercom and talk directly to the driver. He can also provide you with great recommendations for destinations or clubs since he knows the area by heart. We at Destiny guarantee comfort, convenience, and safety. We can pick you from any point within our coverage, including the airport, and bring you to your destination the soonest possible time. Our chauffeur will also be around to wait until you are done partying. You can also request for hours of bar hopping. 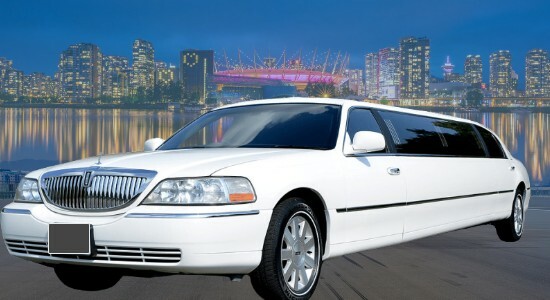 Our Vancouver nightclubs limo package can be good for 4 to 8 hours. We can also extend them whenever necessary. Just inform us ahead of time. Our chauffeur will also bring you back to your home or accommodation. Main Night Clubs in Vancouver are on Granville Street, GasTown and Yaletown. Many people also go to Langley, Surrey and Roosters Country Cabaret in Pitt Meadow. We provide night club Limo Service, Bar Hopping from Mission, Abbotsford, Langley and Maple Ridge in Fraser Valley. We also offer service from Surrey, Delta, White Rock, Coquitlam, Burnaby, Richmond and Vancouver. Airport Limo Vancouver to Whistler and Shuttle back to YVR, Harbour Air, South Terminal or BC Ferries. Airport Shuttle all the way Port Moody, Chilliwack, Abbotsford, Delta, Pitt Meadow, Coquitlam, North Vancouver, Langley Township, Mission or Pitt Meadow. Rent Nightclub Limo Vancouver, Coquitlam, Surrey, White Rock, New West, Richmond, Burnaby, all over Fraser Valley. Reliable YVR Vancouver Airport transfer just for yourself or transport corporate group for Christmas, Award function, family dinner, night out having fun or birthday celebration. We are a good option for ridesharing, luxury ride, shuttle people from one place to another. 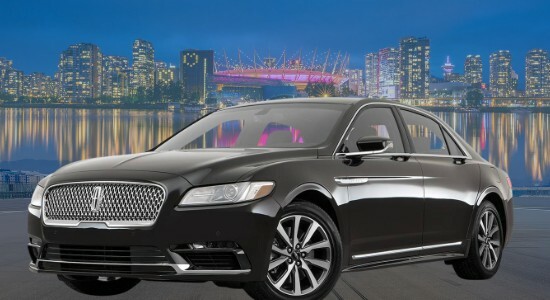 Vancouver Night Clubs Limousine are a better option for the group when you compare NightClubs Limo Prices with Vancouver taxi rates.